Long-distance running is a wonderful teacher. (It's also pretty relative. There was a time when 4 miles seemed like an impossible feat for me!) You have to respect a distance that bleeds into the double-digits and during which you may need to literally eat while you run. Now that I've done six half marathons and am gearing up to try-try again for a full in the winter, I find myself reflecting on those previous races. They've definitely taught me a lot. The pain in my face is real. I stupidly ran this because I'd paid, even though I had no business running it. My first half marathon, run on literally zero training, taught me the value of following a plan. I let work and stress get in the way and ended up "running" this half in 2:56. I came out of it humbled, injured, and angry at running. I learned from this race that dedication is key. I was fired up to try again and do it right next time. Training well with my partner really helped us PR this race! 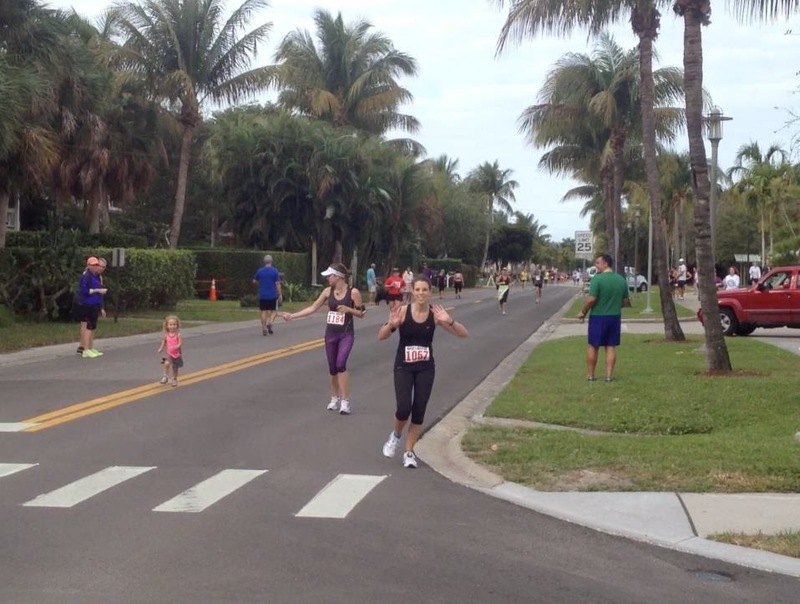 Learning from our mistakes, Kelsey and I trained our hearts out for the St. Pete Women's Half the following year. And boy did it pay off! I PR'd by over 40 minutes, finishing in 2:15 on the nose. This half taught me that you can achieve way more than you expect if you do the training. I never expected to run a race of this distance in that kind of time. I learned that sometimes dedication means running at 4:30am. This race also taught me the value of long runs! I'll never neglect those again. Kelsey and her oldest daughter cheer me on at the finish. There was a light and dark side to my lessons with my second attempt at the NDN, and I think this one was the biggest learning experience for me. While I did learn to take failure in stride (my time was 2:37, and coming off my PR that was hard to swallow), I also learned that I need some time off between big races. This race had me convinced that January was a bad race month for me in general. I raced this half totally burned out, and it showed. I learned that rest and recuperation are key. If half #3 taught me to accept failure, then half #4 taught me to stay positive. After the second NDN half, I decided to change my mindset. 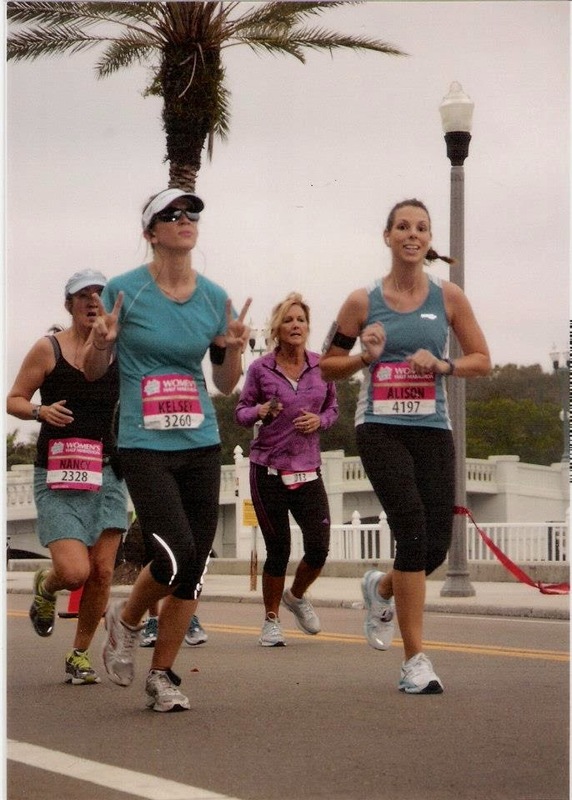 I vowed to be more positive about running, because after all, why run if I don't love it? This race was supposed to be my first full, but an injury knocked me down to the half. I nearly didn't run it at all - I was on antibiotics for an upper-respiratory infection - but I just couldn't back out. This half was painful in many ways (my finish was my second-slowest at 2:41), but I felt like superwoman for finishing because I stuck it out and gave it what I had. I raced smart for my circumstances. I learned that we can't control every aspect of race day - like the jump in temperature or my illness - but we can control our attitude. I learned to be mentally tough. On a practical note, I also learned the importance of hydration on fueling during the training for this race! I wonder if Mom knew she was going to be matching me when she went with her purple vest! I was so excited for this half. It cut through my parents' neighborhood, meaning I'd run most of the route at one time or another and knew exactly what to expect. I wanted to make up for the previous half's bad luck, and boy did I! The weather was cool and overcast; it even rained toward the end. But what I learned from this race was 1) to never underestimate the energy boost a cheering section will give you, and 2) making friends on the course is a great distraction. This race taught me that coming into the finishing chute with your hands raised is totally acceptable, because even if you don't PR a race (my time was a respectable 2:24 on this one), you've still done something amazing. I also broke two "curses" on this race: the January-curse and the mile-9-slump! Could this starting-line photo be any more perfect? The pattern I've noticed in my most recent half marathons is that the more positive I feel going into a race, no matter my goals, the better experience I have. This race, which I ran the day after my birthday as a celebration for myself, was my best by far. I remembered my previous lessons: fuel, hydrate, dedicate and push yourself, and be mentally tough. Coming off Ragnar, I had no goal. I just wanted to have fun and do my thing. But here's the beauty of teaching and learning: when you remember the lessons and apply them, great things happen. It took three half marathons (not including the distance I raced overnight for Ragnar) in between to do it, but I finally earned a new PR (2:11) on this race. More importantly, I learned the value of digging deep and challenging myself. I learned that even training mostly alone, I am capable of great things. 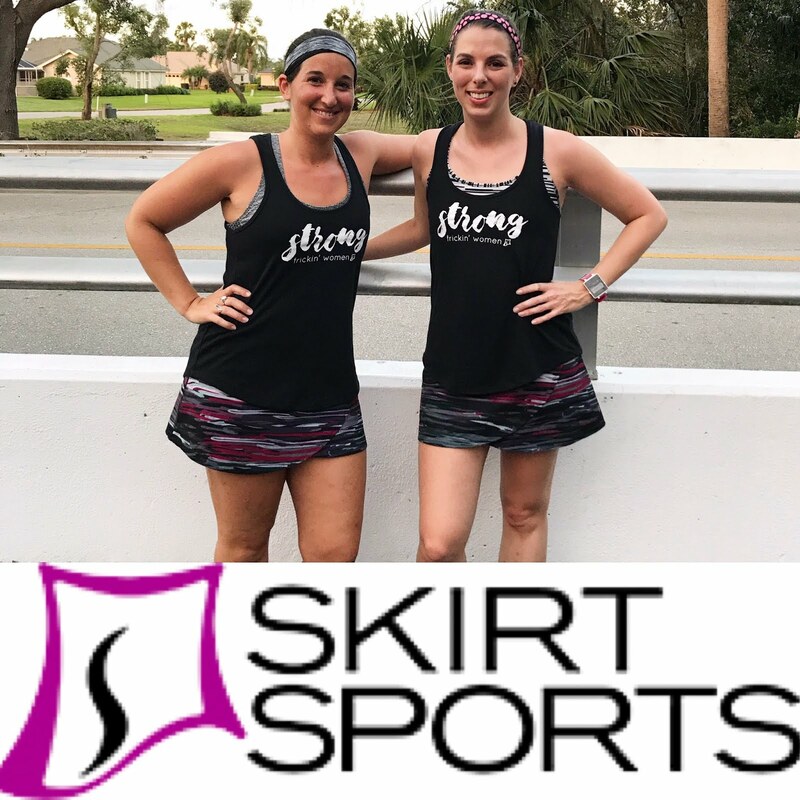 I learned to balance running with others, running alone, long runs, speedwork, and other training/cross-training techniques. Oh, and I learned the right podcast can really give you a leg up. One of the best things about running is how much it teaches us about ourselves and our abilities. With these lessons under my belt, I feel ready to tackle my first marathon in November. I know now that I must (and more importantly, CAN) do the training; control what I can and let go of what I can't; and stay positive and mentally tough. What have you learned from your previous races? Have you ever had a race that was just ROUGH, but taught you a lesson? 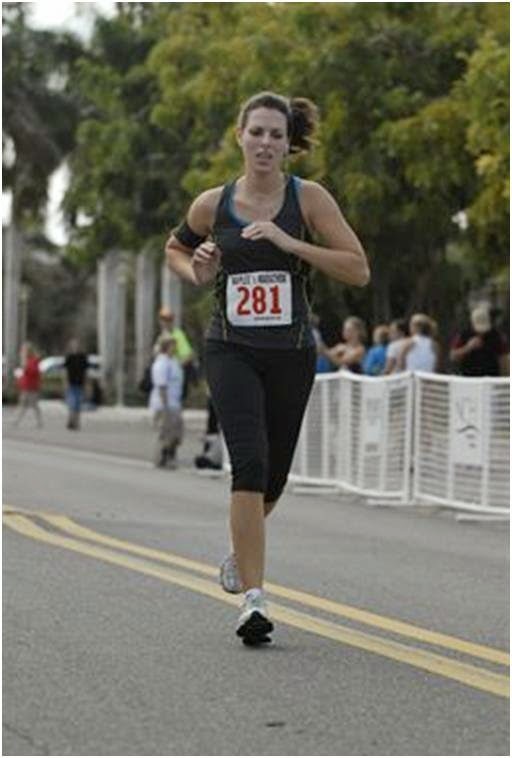 How do you look so great in your race photos??? :) I look like death, lol. Each race teaches me something. I have had rough races. One time during a half marathon I had to drop out!!! My stomach was weird and I had a very strong side stitch. I cried as I finished the course. E still ran the ten k, which was in the loop and they gave me a medal which was great. That's nice that you got a medal for the 10k...I haven't had a DNF yet! Fingers-crossed that I don't experience that any time soon! I don't think I've run enough half marathons to come to any real conclusions yet, but right now I am feeling like last year taught me that patience is key and that I'll achieve my goals in time. I think last year reading the running blogs of more experienced runners got me excited about future possibilities without realizing I needed to first go through all the beginner stuff first. Very humbling! I'm the same way...I see all these blogs about full marathons and just want to BE there already, but it takes time! I am a sweaty mess in pretty much every picture except the last one...because that one is AT the starting line! Great lessons learned for sure from each race! Running never takes more from us than it gives back!!! So true, and running gives back what you put into it! I learned a lesson that I now see you also know - recovery between races is important. I'm currently on day 10 of recovery because I decided to run 2 half marathons in 8 days and have messed up my hip. I don't regret it, I'm proud to be a Half Fanatic and that was the goal. But I hope I heal soon and am still able to run a full this fall. I hope you heal quickly too. It's frustrating when our bodies don't put up with what we expect them to. I briefly considered joining Half Fanatics, but decided against it after looking at the criteria. I love half marathons, but I know I need my breaks between big races, too. My last marathon I learned that if I am ever going for a PR and really pushing myself, I should NOT under any circumstances STOP during the last third of the race. I remember wanting to stop, but I kept saying to myself, "No, you can hurt for 20 more minutes. In 20 more minutes it will be over and you won't hurt anymore." Haha yeah right. When I actually DID stop, that is when the REAL pain started. I am so glad I did not stop running to use the bathroom or to walk or anything- I would never have been able to get back to the pace I was going. Oh my gosh, my personal rule is to not stop in the last mile because that's where I always just want to walk. But I usually slump about 2/3 in of any distance and need to talk myself out of quitting, too! Stopping slows that adrenaline and then you're like, oh crap, I do hurt! You are more than welcome to borrow this idea! I'd love to see what you're learned from your races! Absolutely amazing post, Aly! Those are all lessons that I need to remember! I love this post! There has definitely been a lesson learned during each half marathon I've run as well! I find it's hard to run one without learning something...if you manage it, you're probably missing something big haha! Well seeing as though I've only done two double digit races, I don't have as much that I've learned but I have learned that a) although training is important, missing one or two training runs won't mess you up entirely and b) my body is capable of so much more than I've ever imagined! I can't wait to add to my learning list with some more races in 2015 :-) You do look awesome in your race pics btw. Yep, I definitelh agree that missing a couple training runs is okay. You have to be flexible. And yes, our bodies really can handle more than we think!